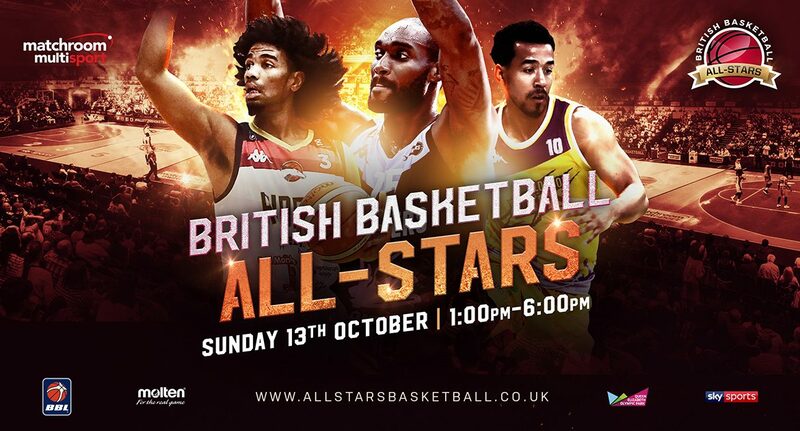 The BBL and Matchroom Sport have announced that the British Basketball All-Stars Championship will return for 2019 on Sunday 13 October. This huge event will again take place at the Copper Box Arena in London with tickets going on sale from this coming Monday 18 February at 10am. 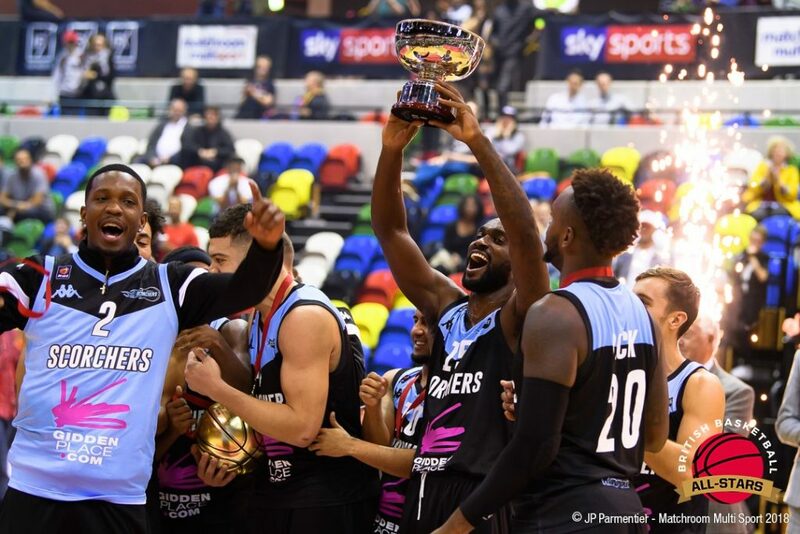 Surrey Scorchers were crowned 2018 All-Stars Champions after a thrilling 36-33 overtime victory over Leicester Riders, while London Lions won the inaugural Championship in 2017 in a final against our Eagles. 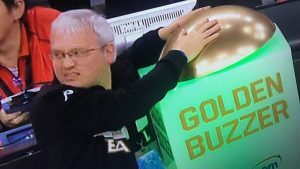 Matchroom Sport Chairman Barry Hearn said: “The British Basketball All-Stars Championship is one of the most exciting afternoons of the British basketball season and has been well received by fans and players alike since its inception in 2017. Bob Hope, British Basketball League, Commercial Director added: “The British Basketball All-Stars Championship, now in its third year, is one of the most popular annual events in the British Basketball calendar. This exciting, one-day format brings together eight of the top BBL teams, along with five hours of live coverage on Sky Sports, as well as a wider worldwide TV audience, and the biggest prize fund of £100,000 for any UK basketball event ever. Tickets for the 2019 British Basketball All-Stars Championship are on sale now with tickets priced from just £24, with children half price. An early bird ticket discount will be in place when tickets go on sale on Monday, February 18 reducing prices by up to 33% to £26 (gold), £20 (silver) and £16 (bronze). Group discounts are available with one free ticket for every 10 purchased. The 2019 British Basketball All-Stars Championship will be broadcast live on Sky Sports and by broadcast partners around the world.